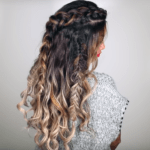 Summertime is all about cute accessories — it’s the best time of year to go crazy with your extras and experiment with statement looks. 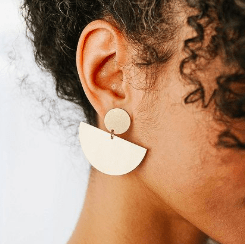 To help you stand out this summer, I’ve rounded up my current favorite summer statement earrings that look great with so many different looks. 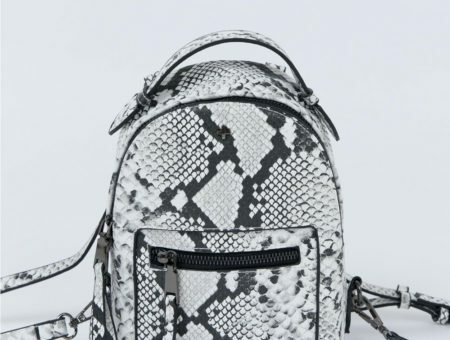 These are all under $40 and will be sure to make heads turn wherever you go. 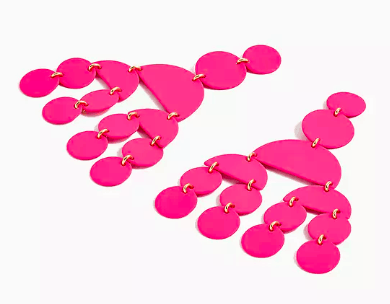 These light pink statement earrings from Target are a perfect choice for any occasion. The subtle gold undertones on these give them an upscale look, making them perfect for a summer wedding or a nice date! They’re also only $12.99 so they’re kind of a no-brainer! 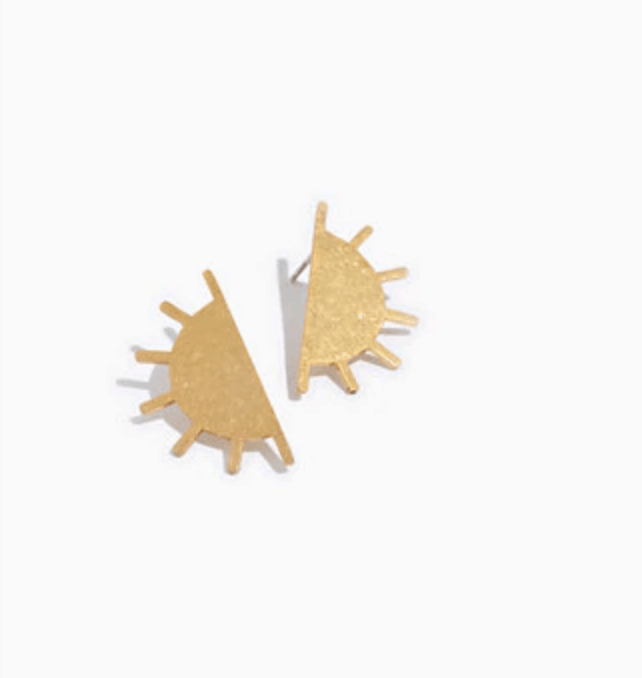 These earrings from Madewell will make such a bold statement; they are literal suns! I have been loving gold earrings and earrings in unexpected shapes, like these. These earrings definitely fit both of those trend categories and they’re on sale right now for $19.99! These earrings are also the gorgeous shade of gold that I’ve been loving this summer! These half moon earrings are subtle as well as chic and will add to any look you wear them with. These are an amazing deal as well and are only $16 from Urban Outfitters. I honestly haven’t seen a deal this great on their site in a while! Here is another pair of avant garde earrings, this time from ASOS. These almost remind me of bird feathers — they’re so cool and bold. I really love how different these are from most earrings you’ll see around this season. Definitely a must for the summer and, again, they won’t break the bank because they’re just $19. 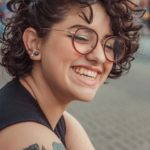 These earrings are the best deal in this post and one of the cutest pairs as well. I definitely think these are must-haves. They’re the brightest shade of pink and will pop with any other brightly colored clothing or against your adorable summer patterns. 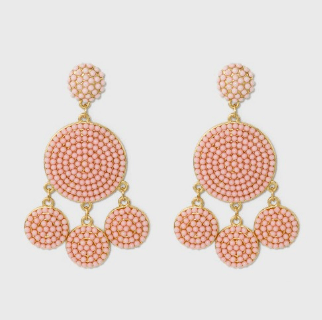 These earrings from J.Crew are also on sale for just $9.99! I love tortoiseshell more than anything. 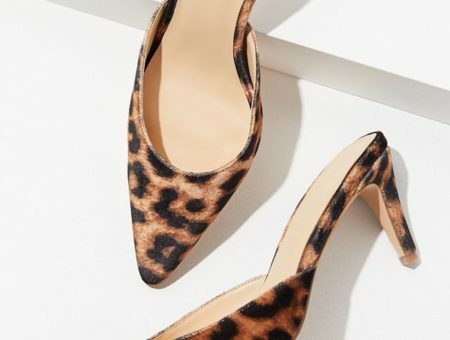 It’s so cute and versatile and it’s one of the most sophisticated animal print patterns, in my opinion. 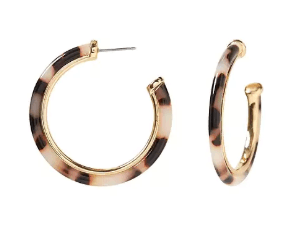 These tortoise earrings are lighter in tone than a lot of tortoiseshell items but I actually love the look. These earrings are from Banana Republic, so they are a bit high-priced at $38. That said, these earrings are classic and should last you for many years to come. Lilac is the color of this year y’all! This pair of earrings from Baublebar definitely does the trend justice. As you probably know, tassel earrings have been trending for a couple of seasons now. The circle at the top of the earring is bold and sets these apart from the other tassel earrings you’ll see around. These are also on the higher priced side at $36 but you’ll definitely not regret the investment. This last pair I chose because they truly looked different from the rest, and different is what you want when it comes to a statement earring. The statement flower at the top contrasts nicely with the marbled resin of the circular part. 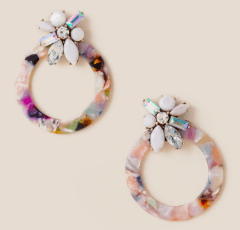 These chic little earrings are so colorful and speak for themselves! They’re also on sale for only $20 from Francescas.